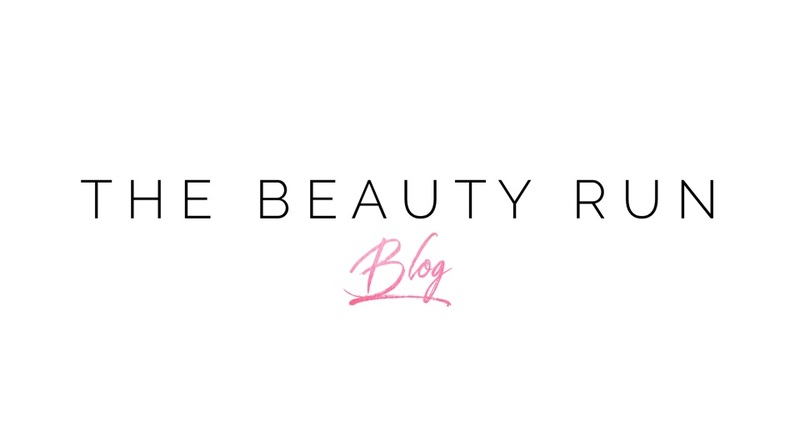 Ok, so whilst I only usually like to cover trends and looks that we adore here over at The Beauty Run – This one trend just couldn't be overlooked. And that's the rise of the Ugly Sneaker. Chunky, unflattering and far from elegant – high fashion houses have a lot of explaining to do. 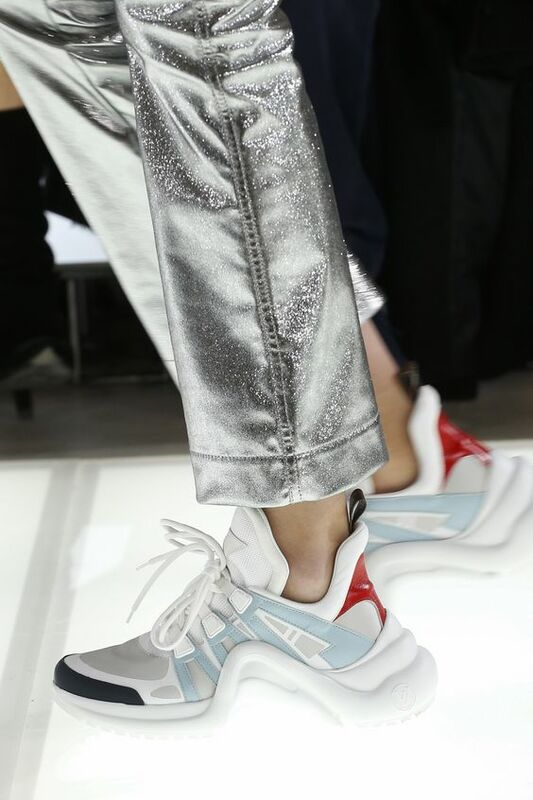 Balenciaga's much-hyped Triple S sneakers made an appearance on the runway last September, which have been described as a "lost-property" shoe, and well I can see why. At a price point of £595, the Dad style trainer is somehow now sold-out online. Ugh. So people actually want to look like they're going for a mountain hike on a day to day? Nope, not me. 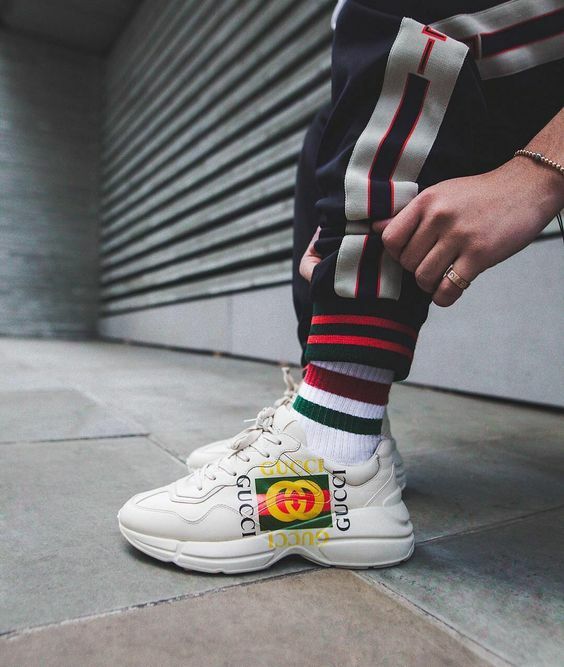 Gucci are also in on this fugly sneaker craze with their eyesore of a trainer, known as the Rhython Sneaker. First spotted at the Gucci Cruise 2018 runway show, the shoe retails at £675, and has been seen on the likes of Quavo from Migos. The Yeezy Boost 700 Wave Runner, worn by the Kardashian clan are also clunky and of course, another big no from me. With celebrities such as Bella Hadid and high profile fashion influencers championing the trend, there's no doubt that fashion hungry hypebeast's have an innate desire to buy in to it. 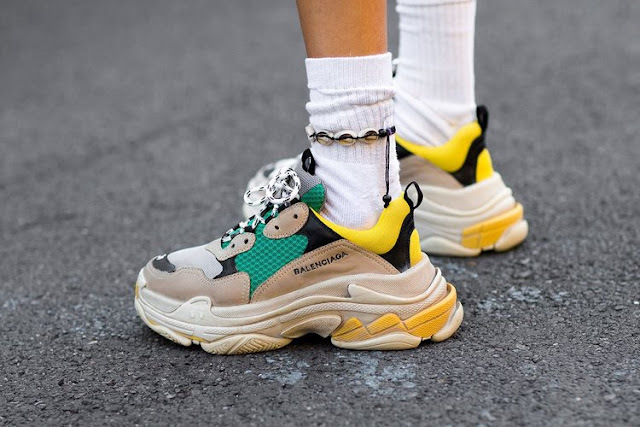 The demand for ugly sneakers has gone so crazy that high street retailers have replicated particular high fashion styles, offering it to consumers at a fraction of the price. Topshop are now selling a Balenciaga Triple S replica at a price point of £38 in all white and all black. I want to say you about thi article has great reference value, thank you very much for sharing, I would like to recommend you for https://nexter.org/category/celebrities this website for celebrity news updates ! !